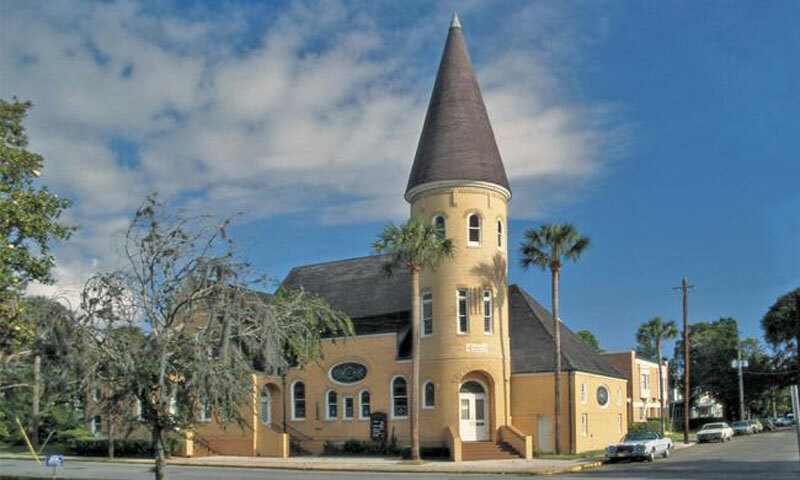 Romanza Festivale’s Chamber Music Series continues on Monday, May 6, 2019, with the St. Augustine Orchestra's Verandah Jazz group performing in a free concert at Ancient City Baptist Church from 12:00 to 1:00 p.m. This group of musicians from the St. Augustine Orchestra loves playing jazz, and will add their distinctive harmonies and rhythms to the diverse concerts presented by the Romanza Chamber Music Series. Verandah Jazz, led by Mitch Kolesaire, will host soloists and ensembles from the St. Augustine Community Chorus. When: Monday, May 6, 2019, 12:00 noon – 1:00 p.m.
Where: The Ancient City Baptist Church is located at 27 Sevilla St. in downtown St. Augustine.